A new report by Pennsylvania Health Access Network and Altarum reinforces national findings that affordability of health care and health insurance are top financial concerns. Half of the adults in Pennsylvania struggle with health-care affordability, and one in three has difficulty paying medical bills, according to a new report by Pennsylvania Health Access Network and Altarum. 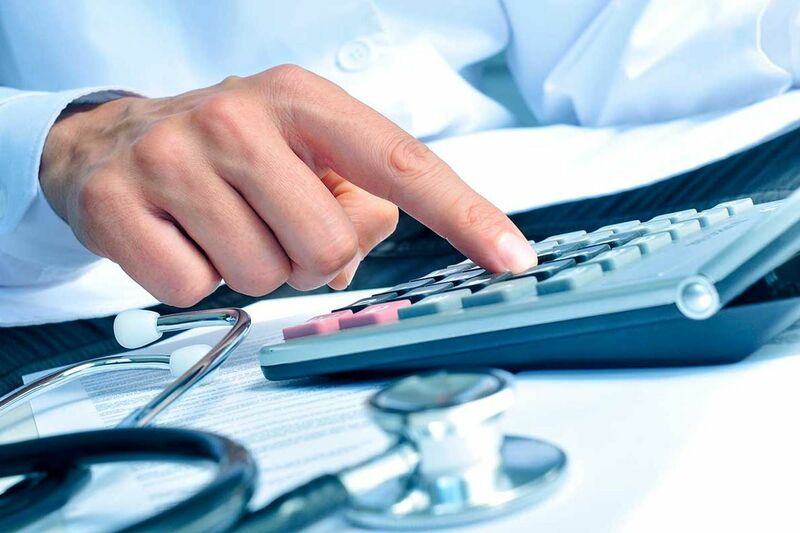 The report's findings, released Thursday, reinforce national findings that health care is a top financial concern among Americans, as consumers spend more for insurance while the cost of care continues to rise. More people than ever before have access to health insurance — the uninsured rate in Pennsylvania has dropped to a historic low of just 5.5 percent. But the cost of care remains a huge barrier for many people. The new state-specific report offers a window into the specific ways high prices have affected local families, a topic people are often reluctant to discuss, said Antoinette Kraus, executive director of Pennsylvania Health Access Network (PHAN). The Philadelphia-based consumer group provides educational resources about accessing health care and helps people enroll in coverage. "People think, 'This is just me,' " Kraus said. "It helps show that we're not alone, and we hope that encourages other folks to take action and share their stories." The data reported by PHAN and Altarum, a health-care consulting firm, are based on a survey of about 1,000 adults in August and September. 74 percent of survey respondents who were uninsured said the main reason they did not buy insurance was because it is too expensive. 29 percent said they delayed having a procedure because of cost, and 25 percent said they skipped an appointment or procedure entirely. 32 percent said they had difficulty with medical bills. Being contacted by a collection agency and using up all or most of their savings were the most common hardships reported by people who said they were strained by medical bills. 10 percent said they were unable to pay for basic necessities, like food, housing and heat because of medical debts. 83 percent said they were "worried" or "very worried" about being able to afford some aspect of health care. The most common concerns were the cost of nursing homes, home care and other services for seniors, the cost of a serious illness, and prescription drugs. 68 percent said they were "worried" or "very worried" about being able to afford health insurance in the future. Survey respondents with private insurance or Medicaid were most concerned about this. 50 percent of respondents covered by Medicaid said they were worried about losing their coverage. The report paints a grim picture of how health-care costs are burdening families, but Lynn Quincy, director of Altarum's Healthcare Value Hub, said she sees a silver lining in the survey's results: Nine out of 10 respondents, regardless of political affiliation, said they want to see change. Policy changes respondents said they would most like to see include making it easier to switch health plans, greater price transparency, and controls on prescription drug prices.